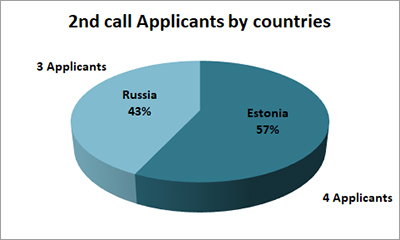 The 2nd Restricted Call for proposals was launched by Estonia-Russia CBC Programme 2014-2020 on 10 January 2018. 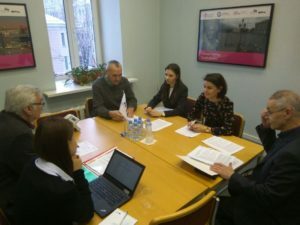 This Call is very focused and project proposals were invited only in the Programme specific area `Fostering shared actions in risk management and a readiness to cope with environmental disasters`(under the Thematic Objective 6 “Environmental protection, climate change mitigation and adaption”). To support applicants and partners in preparation of project summaries (PSFs) individual and group consultations for projects within this Call were organized in Tartu, Pskov and St.Petersburg as well as assistance was arranged via phone, e-mails and visits on daily basis before the set deadline for submission of PSFs in electronic monitoring system (eMS) on 7 March 2018. By the closing date of the 1st stage of the 2nd Call 7 PSFs were submitted and total budget of these project summaries amounts to EUR 2 268 600. 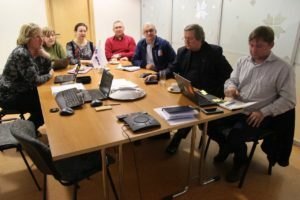 Based on the statistics of applicants by countries active involvement of Estonian and Russian organizations gives understanding how important this theme and actions are for both border regions. We expect that joint cross-border activities of the projects in this specific area will decrease the number of land and forest fires and result with better awareness among locals in fire protection in remote areas. Until 6 of April projects will submit clarifications. Next steps will be quality assessment of the project summary forms while the final list of PSFs of the 2nd Restricted Call for proposals is planned to be approved during JMC meeting in September 2018. Programme financing allocated for the 2nd Call for proposals is EUR 870 000.